Ferragamo vs IKEA Aesthetic Shoe Horn indeed. 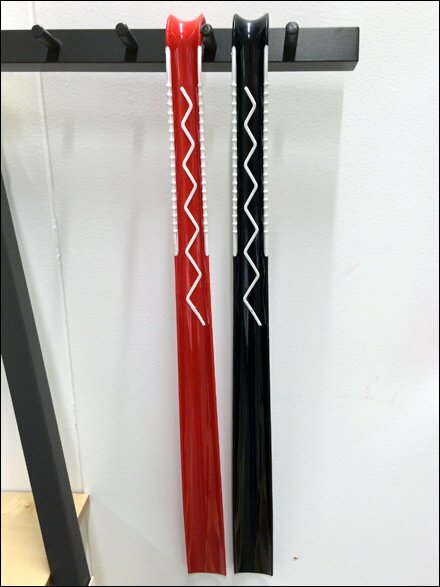 Just by coincidence I had been looking for a long-handled shoe horn for the troubling, tight-fitting Italinan-cut Feragamo’s my wife favors. For the most part I found narry a horn across much of retail until I hit this mother load at IKEA. Sadly the shoe horn style, as well as the corrugated bulk binning clashed with the Italian aesthetic, so I decided to see if I could find better. But if not I am sure I can retrace my steps and buy here. 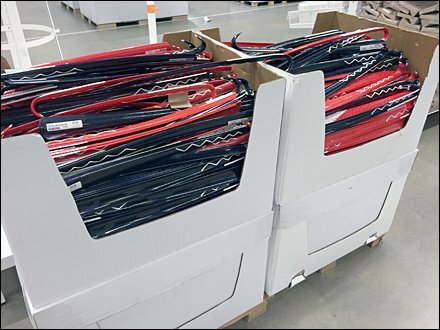 IKEA is certainly well-stocked on Shoe Horns this season.